Mark & Hollis, originally uploaded by ditzlerphoto. 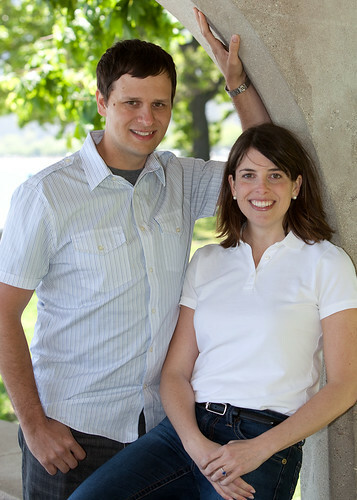 This is a photo from an engagement photo series I did for Mark and Hollis. They are getting married in Chicago this summer at the W hotel on Lakeshore.